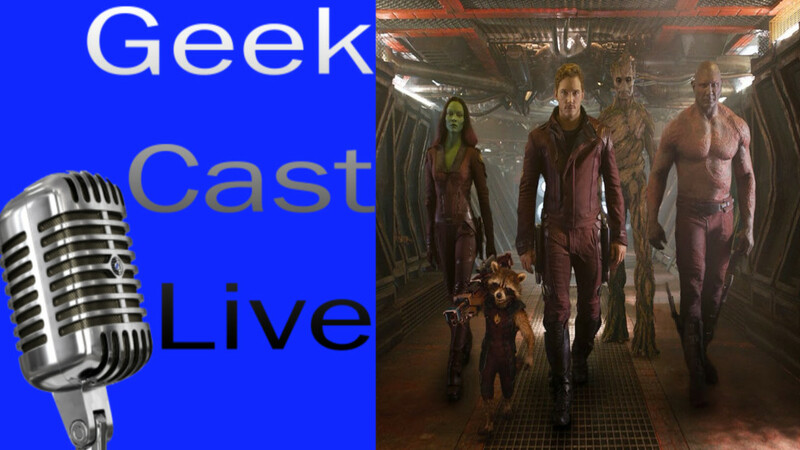 This week the Geek Cast crew are joined by returning guest, Nic, and long anticipated guest, K-man. 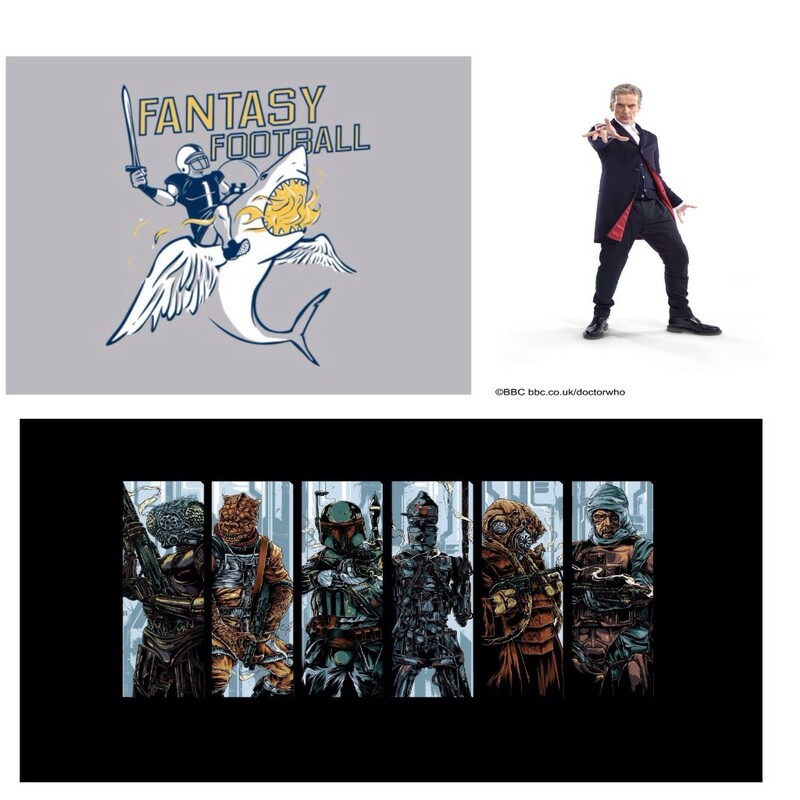 In the opening segment the boys open up this month’s Loot Crate, we discuss the recent premiere of Doctor Who. Later the group discusses Fantasy Football, draft strategies (and who not to pick first round), and the ancient art of team names. Check out Golem Arcana here! Go sign up for Loot Crate if you like neat things here! After returning from GenCon the Geek Cast crew still have gaming on their mind! 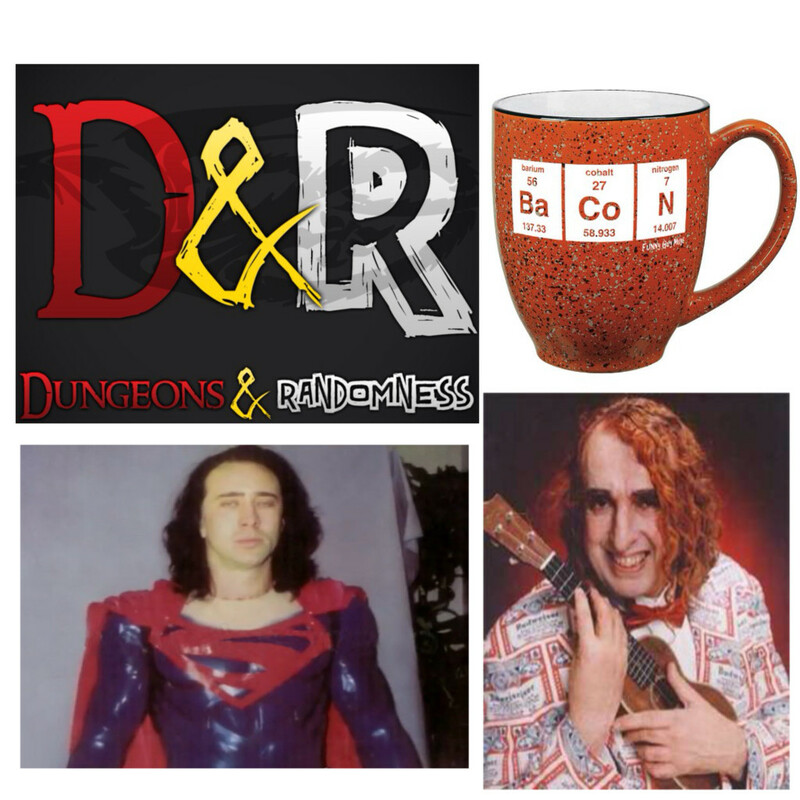 This week they are joined by Jason and Izzy from the Dungeons and Randomness, or D&R for short, Podcast! In addition to great guests Ry takes a drinking horn of beer to the face, Joe’s only friends turn out to be dwarves (better than filthy little hobbitses), and Rob is forced to build a 600 foot tall wall out of snow and tears. We also get a chance to talk about the world of Theria, the setting of the D&R Podcast, and Comet, Superman’s basically useless stallion. And give them your Kickstarter moneyz here! Don’t forget to buy your custom drinking horn from Where The Gods Live! Day two of GenCon has come and gone! Bass spent his day playing Magic and neckbearding it up, while Ry and Joe go on an adventure. They enjoy a parade of great and terrible costumes, and interview the man behind Golem Arcana. Which is probably going to now consume our lives. Check out Golem Arcana NOW! This week’s episode, like Angela Lansbury’s Bedknobs and Broomsticks, is a delightful mix of live action and animation–or in this case regular and live recordings. We catch you all up on the GenCon scene and highlight some of our favorites, all -the-while doing our best to catch every little nuance this wonderful gaming convention has to offer. And definitely check out Death Wish Coffee because it’ll make a man of you. Dearly beloved, we are gathered here today to hear the grandest of all adventures that the Geek Cast crew have embarked on. And it will never be told. The boys enjoy some fine scotch and hang out with their friends over at Wayward Raven! After the scotch, and rabbit holes galore, we talk about the Geek Cast crews comic endeavor, River City: On Notice. Unfortunately, due to the highly classified information that was discuss our episode as been distorted, hacked, and ruined beyond any sort of repair. Some organization calling themselves the Faceless. The weird part was definitely the e-mail that said “Neener, neener, neener.” It was mostly that and technical difficulties on our end. We deeply apologize and thank you for tuning in. We will have a new episode next Saturday as per usual, and we can’t wait to have you all back. That being said, always remember that if Jean-Luc Picard and Hagrid can single handedly out drink all of the Nazgul, there’s nothing you can’t do. Let your heartlight shine. Now ladies and gentlemen, Mr. Roy Obison! Be sure to check out the Ravens here! And don’t forget about their project, Damn Heroes! 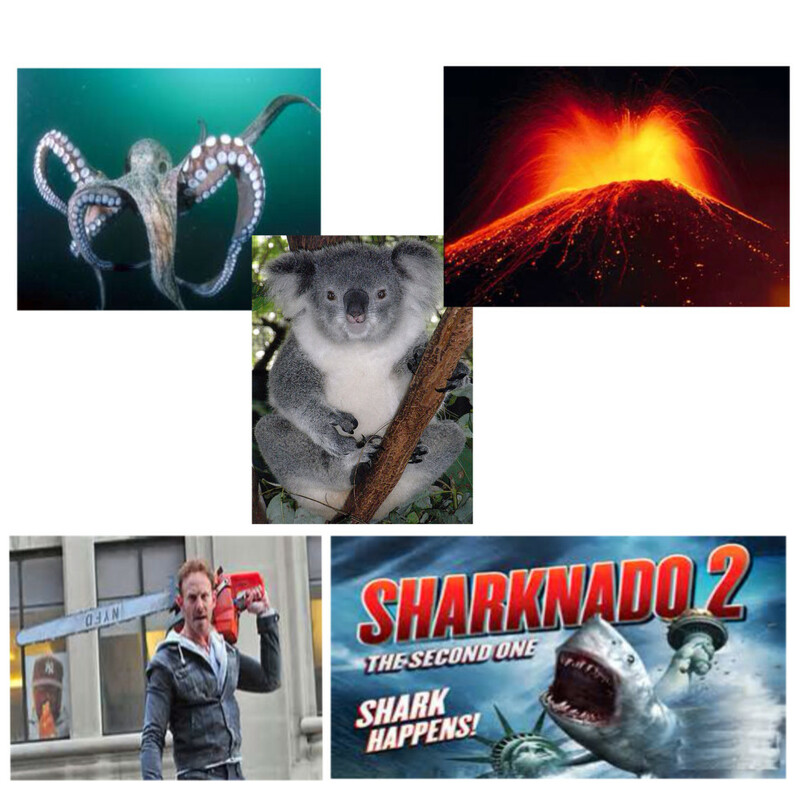 This week the Geek Cast crew talk post Comic Con news and Sharknado 2: The Second One. Joe explains to us who Dogwelder is and Ryan gives us a play by play of the instant classic, Sharknado 2. Stay tuned for Ry & Bass’ Level Up on Guardians of the Galaxy! Level Up! Ry & Rob Get Drunk For… GUARDIANS OF THE GALAXY! Ry and Rob are at it again with another movie midnight release. After enough Jameson to kill a small elephant, and a few beers to preserve the body, these two make their way to see the latest and greatest Marvel film. Tune in, take off your pants, and enjoy. Posted on August 2, 2014 April 10, 2015 Categories Level Up!, Podcast EpisodeLeave a comment on Level Up! Ry & Rob Get Drunk For… GUARDIANS OF THE GALAXY!